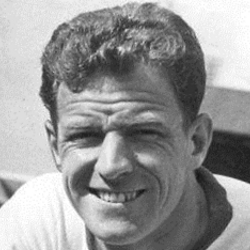 Doug made his first appearance as a trialist against Alloa Athletic in April 1959, playing alongside his former Aberdeen Lads Club team mate, Ron Yeats. 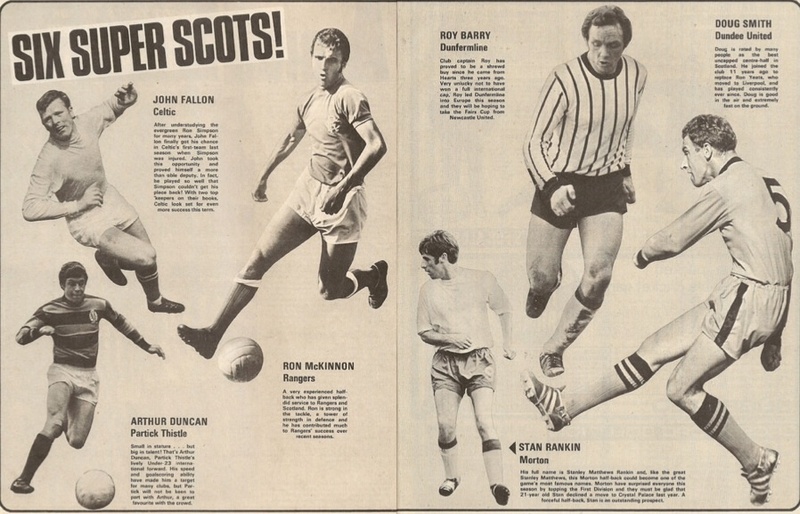 Two months later he became Jerry Kerr's third signing, and for two years was understudy to Ron Yeats. 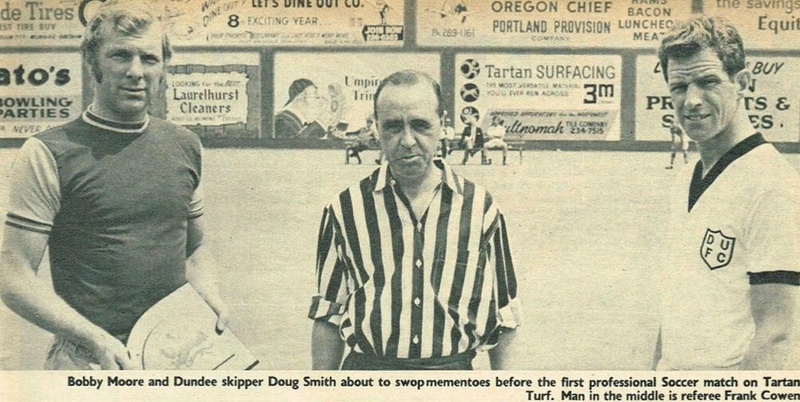 When Ron left to join Liverpool in July 1961, Doug was his natural successor. Over the next fifteen years, he was a mainstay in the side and incredibly, missed only four competitive games as he broke every appearance record at the Club. 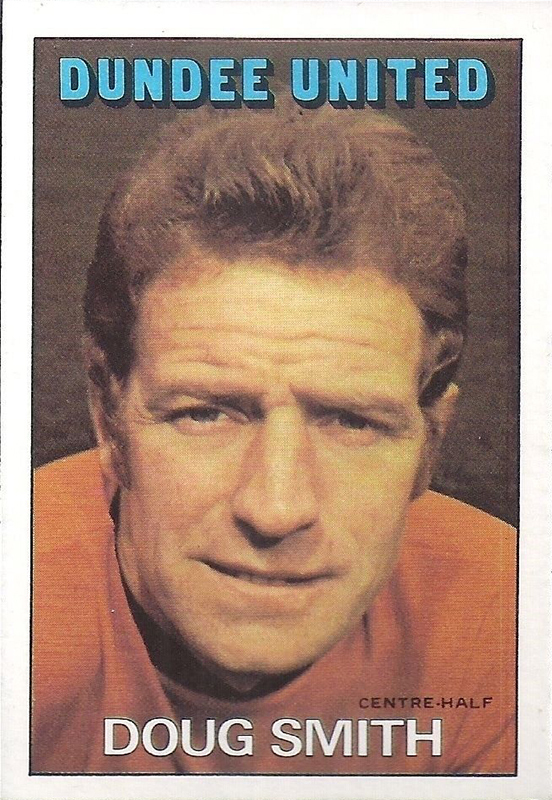 Throughout the 1960s, he played at the heart of an ever-improving United side, who reached the Club's first ever Scottish Cup semi-final in 1963, League Cup semi-final in 1964, the Summer Cup final in 1965, and finished in the Club's highest ever league position in 1965, seeing them qualify for European football for the first time in the Club's history. 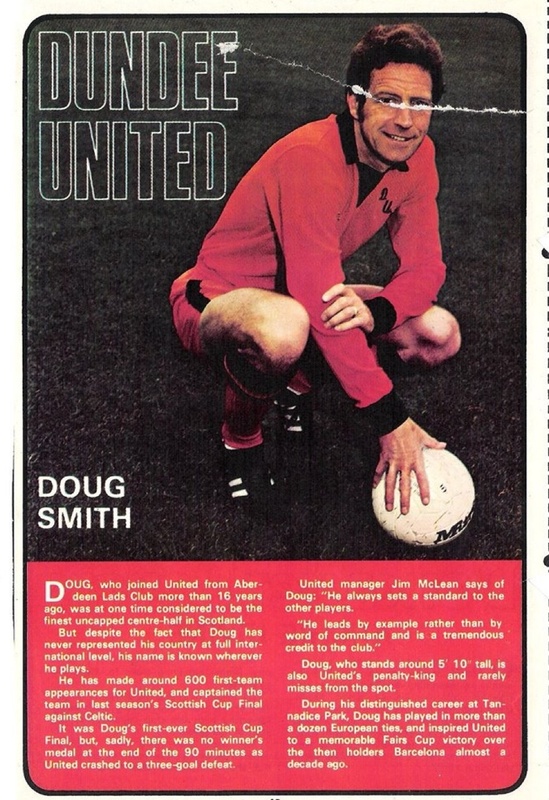 In 1966, Doug was in the United line up that humbled Barcelona, becoming the first British club to win in Spain, and followed that up with a home win for a famous double victory. Also playing in both legs against Juventus in the next round, he was a member of the squad that travelled to the United States to represent Dallas Tornado in the emerging United Soccer Association. 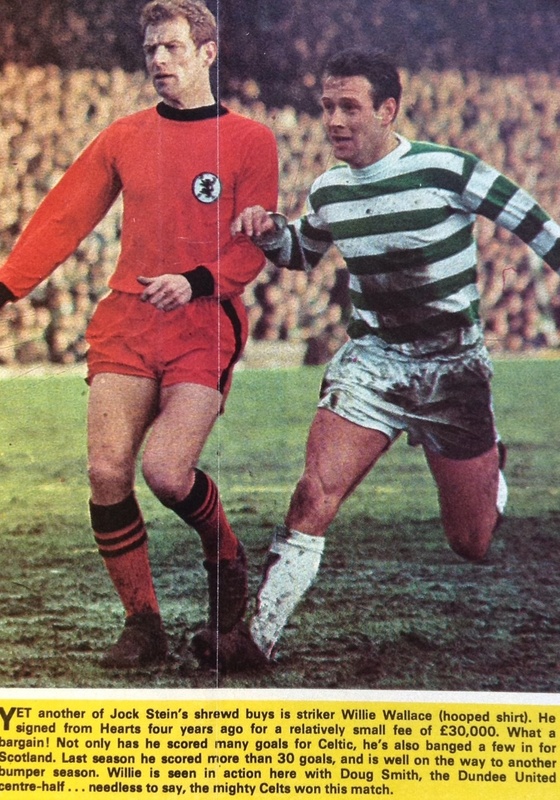 In the late 1960s he became Club captain as the teams colours changed from white and black to the iconic tangerine, and returned to the European scene, playing against Newcastle United, Grasshoppers of Zurich and Sparta Prague over the next two seasons. Into his second decade with United, he was still a regular in the side under new manager Jim McLean, and was by then the regular penalty taker, rarely missing from the spot. 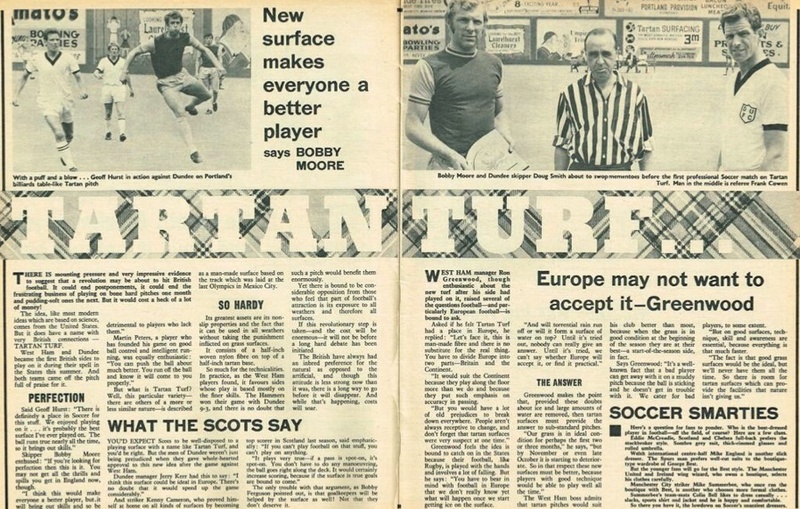 Recognised as one of the country’s best uncapped players, one of his proudest moments was when he led United out for the Club’s first Scottish Cup final in May 1974. 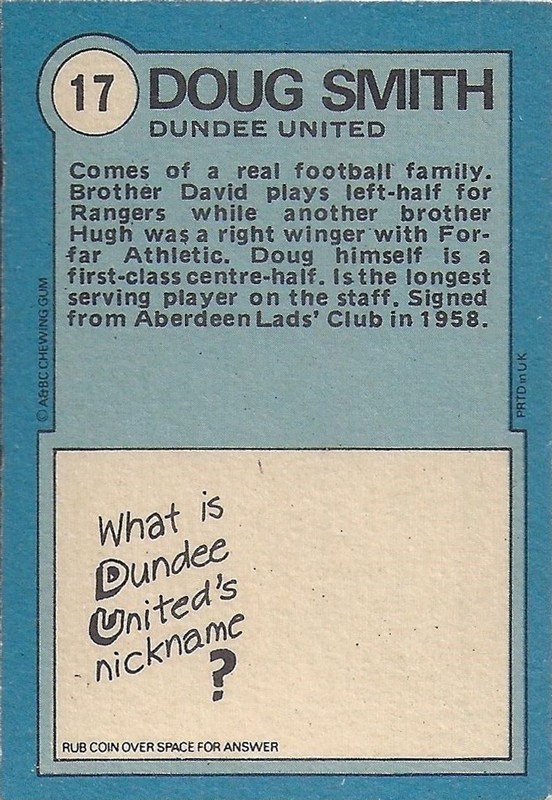 Having declined a move to Raith Rovers in October 1975, he was eventually released in May 1976, having spent fully seventeen years at United. 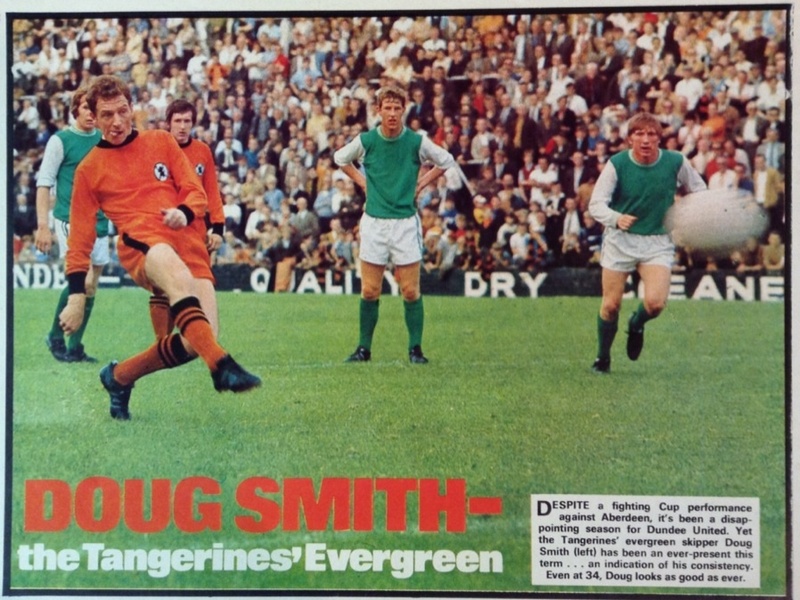 Although he left without winning a major honour, Doug had one major distinction - he was never booked in a career spanning over 600 games in major competition. 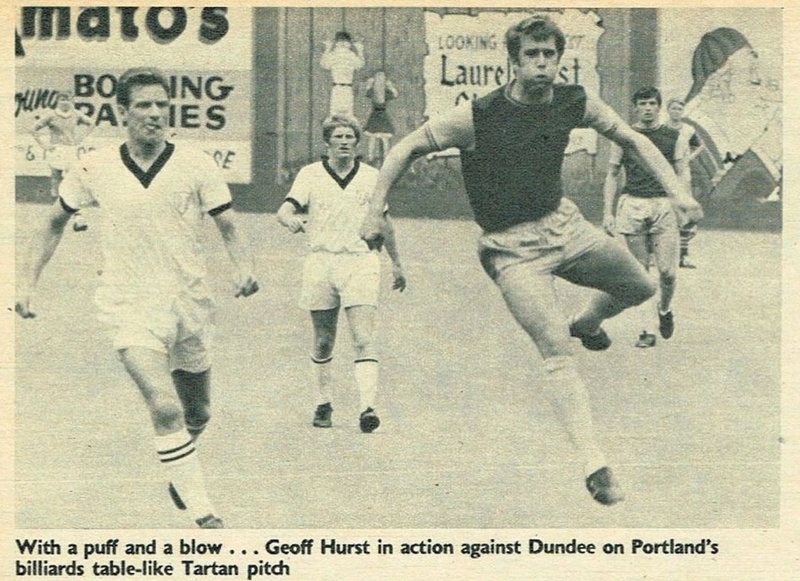 In August 1977 he was granted a testimonial, in which several former players and current stars from other Scottish Premier League sides took part. 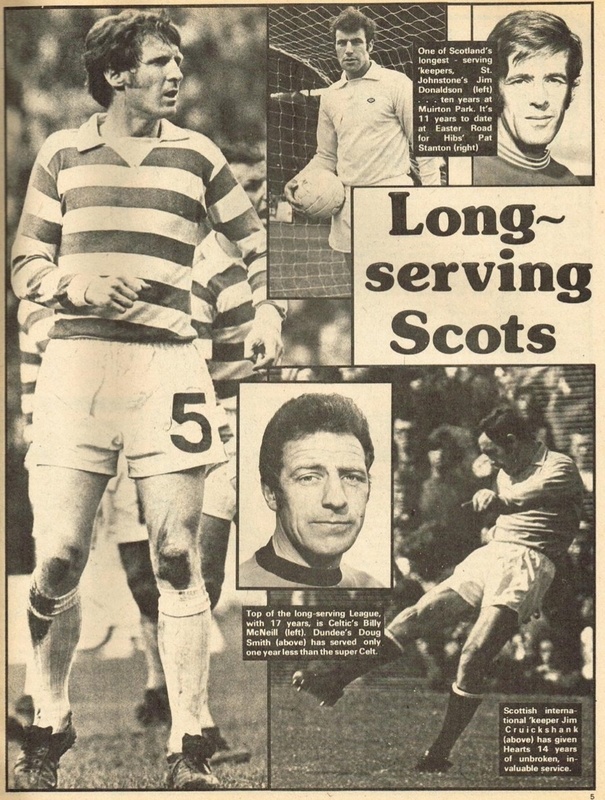 Doug's younger brother Dave, who played for Aberdeen and Rangers during the 1960s and 1970s, also turned out for Doug's Select side. In 1983, he returned to United as a Director and remained on the Board until 2002, spending the last two years as Chairman. Well respected in Scottish football, after serving on various national committees, he became President of the Scottish League in 1997. 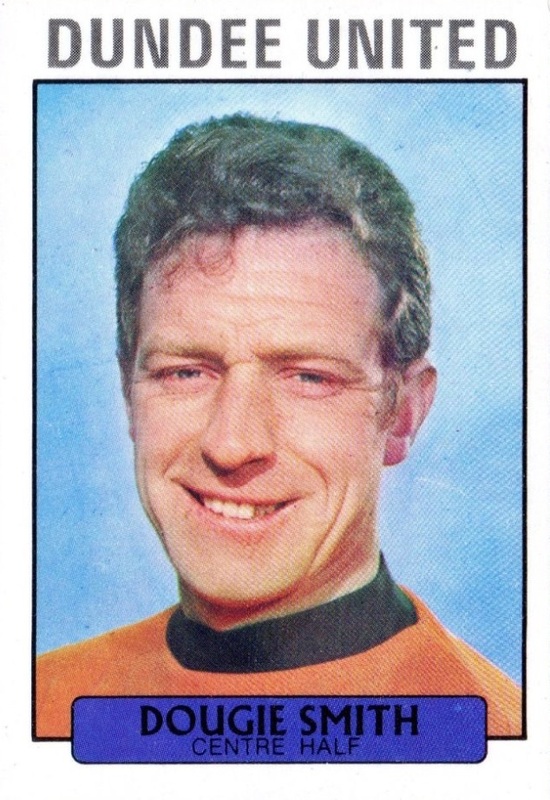 He ranks fifth in United's all time appearances chart, and was included in the first group of players inducted into the Dundee United Hall of Fame in January 2008. 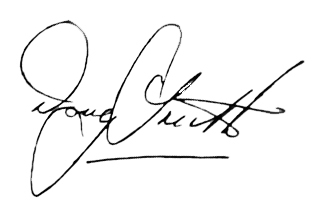 Doug was born on this date in Aberdeen. Four goals by Andy Gray, Pat Gardner, Dave Narey and a Doug Smith penalty inside the first 32 minutes spelt the end for 'Well and Gray added another seven minutes from the end to complete a rout.